After many months of begging and pleading, and many more of baiting and waiting, in the words of NWA, Facebook is finally allowing you to Express Yourself. With these new reactions, what’s not to like? From happy to sad, wow to love, you can do more than give something like another Kanye story a thumbs up. Of course you didn’t “like” that story about your friend’s hamster found frozen in that clear ball of death beneath a couch cushion, but what else do you do? Comment? Please. So that leaves one large and obvious question, what’s not to dislike? That’s been the one thing Facebook users have begged for since the inception of the like. 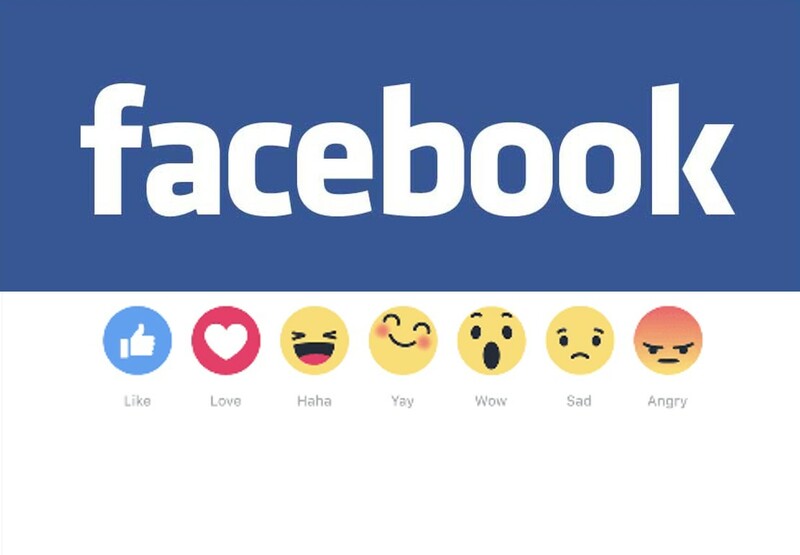 Facebook says the use of these new emojis allows your friends to know not just what you feel, but how you feel. ICYMI: They even made a how-to video. Thumbs-up or thumbs-down … eh, angry face.